← No incinerator in Econova grounds! 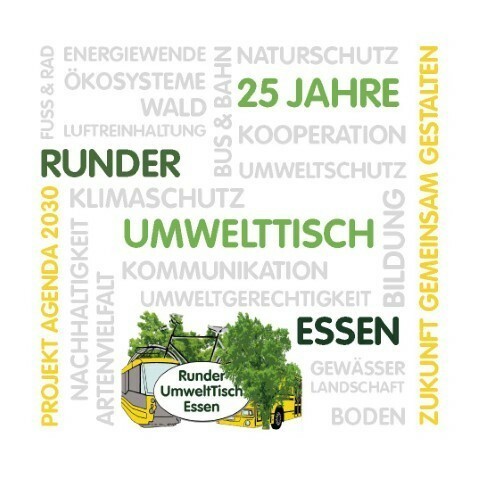 Be t many decades are engaged citizens in Essen for a healthy environment, nature conservation and sustainable development of our city on the move – 2019 now 25 Years under the loose umbrella of the Round table eating environment (RUTE) in the variety of associations, Associations and initiatives. This anniversary, we took the opportunity, create both a look back, the possibility to offer as well as affiliated groups, their work- and view compressed display. The brochure is available in printed form at the connected groups or in traffic- und Umweltzentrum VUZ als auch hier zum Download im pdf-Format (that. 5MB). The editorial team overreactions both substantive and perspective kind would be very happy … z.B. an die Mailadresse . 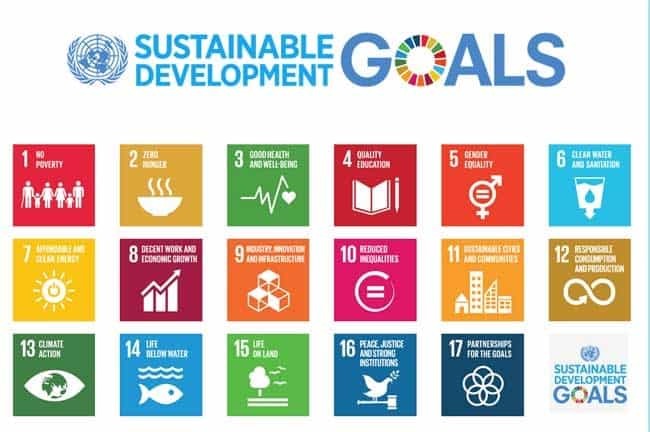 This entry was posted in News, GreenCapitalEssen2017, SDGs, Urban Development. Bookmark the permalink.